YOU CAN HELP US BUILD A BETTER TOMORROW. Below are a variety of ways you can give and make an impact. Every gift helps and is very much appreciated. 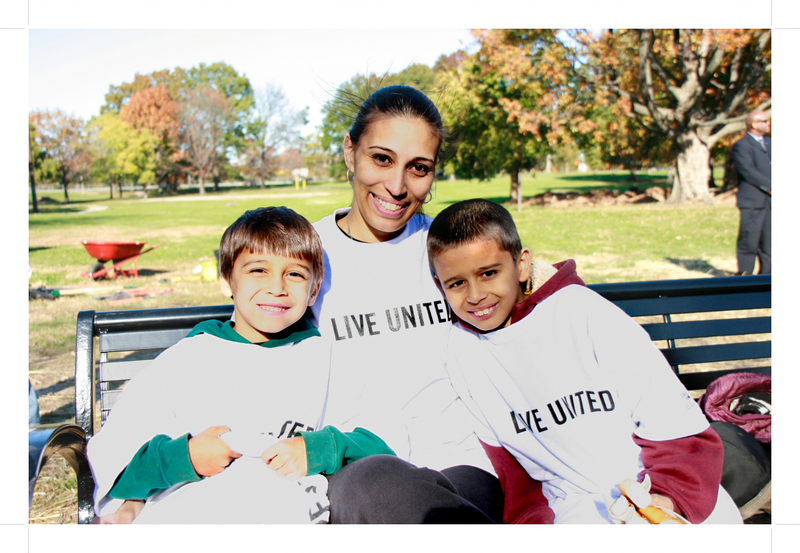 A tribute gift honors and recognizes people close to you while showing your support for United Way of Greater Mercer County. Make a “tribute” for a special occasion and we take care of sending the card either via email or postal mail - you choose the card and the method. Gifts of securities offer significant tax advantages. Plus, you can specify an area that you would like the proceeds to support or have them contributed to United Way of Greater Mercer Community Action Fund. 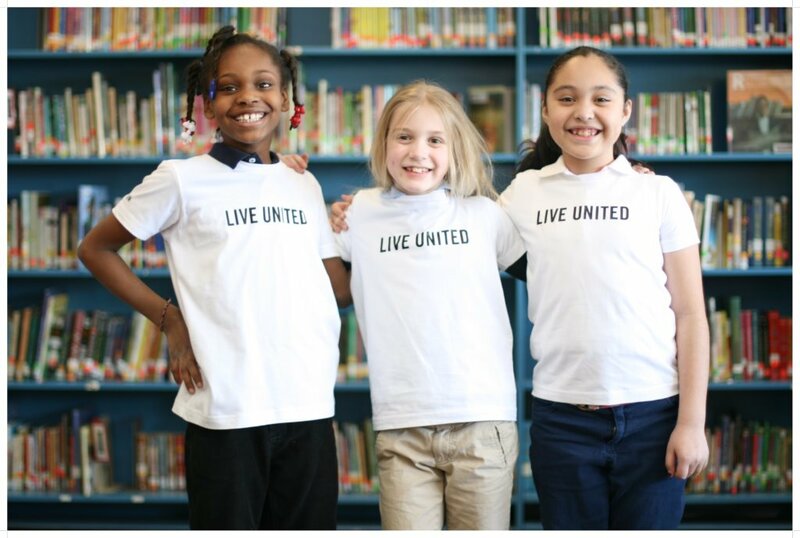 Individuals or couples who contribute $10,000+ annually to United Way of Greater Mercer County become members of the Alexis de Tocqueville Society. 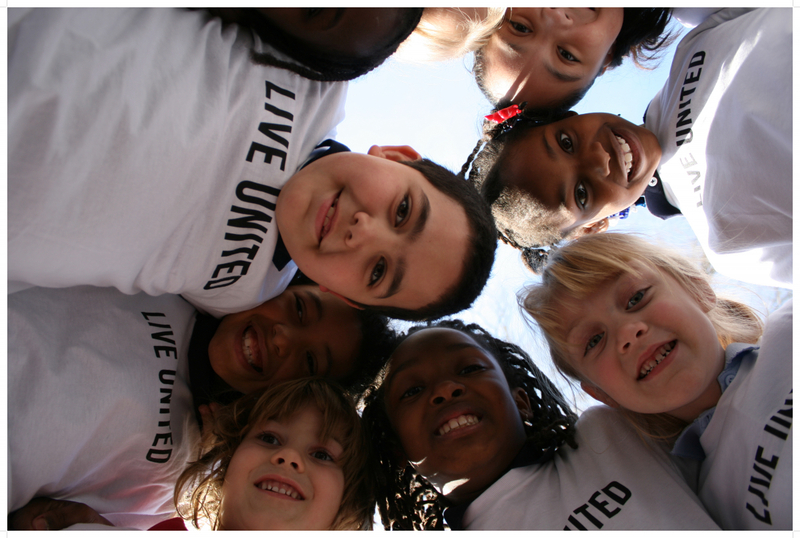 Planned gifts allow donors to leave a legacy and make a perpetual investment in the education, income stability and health of children and families in the Mercer County area. Your foresight and generosity will have a lasting impact for generations to come.